This is the fifth webinar in the eMHPrac webinar series delivered by the Centre for Mental Health Research (CMHR) at the Australian National University. The webinars are designed to provide e-mental health training and support specifically to primary health care service providers. This webinar showcases online mental health programs for children and young people with in-depth presentations by health professionals. Learn how to use The Brave Program, MindSpot’s Mood Mechanic program, and OCD?NotMe! with your clients. A panel discussion with the webinars speakers is also included. Carol Purtell is the Clinic Director at the MindSpot Clinic. 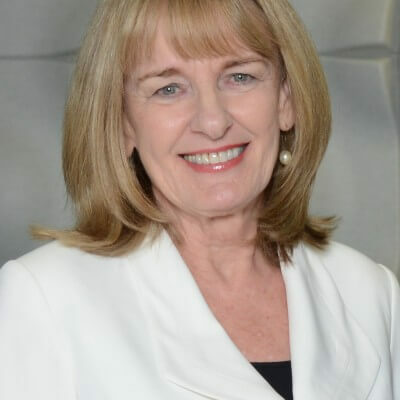 Ms Purtell is a Registered Nurse with a Masters in Social Science (Counselling), with over thirty years’ experience in a broad spectrum of mental health settings. Rebecca is a Team Leader and Training Manager at the MindSpot Clinic. Ms Dear has a background in psychology and counselling, and has worked in a variety of mental health settings. 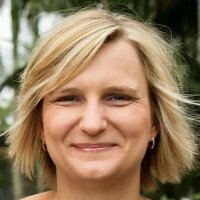 Sonja is a Senior Lecturer in the School of Psychology and Counselling at The University of Southern Queensland and is also the Director of the ‘Innovative Mental Health Solutions’ Research Program in USQ’s Institute for Resilient Regions. Dr March has a PhD in Clinical Psychology and is a founding team member of the BRAVE Program. Amy holds both Masters and PhD level qualifications in clinical psychology, and her research focuses on youth mental health and the design and evaluation of e-health interventions. 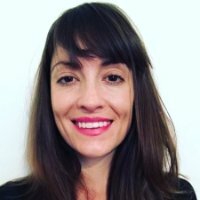 Amy is a postdoctoral research fellow at the Telethon Kids Institute and holds an adjunct academic position at Curtin University.